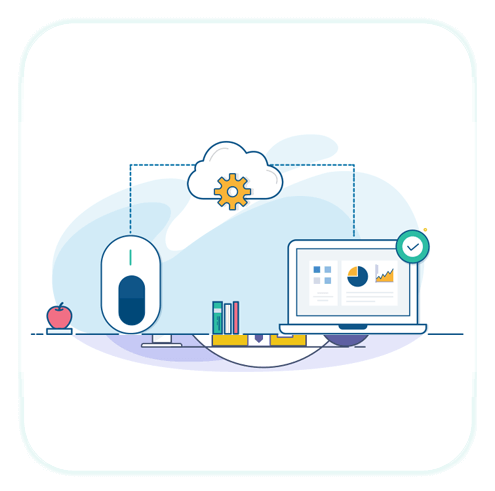 Eliminates the headache associated with integrating biometric hardware into Windows applications and various Web browsers. 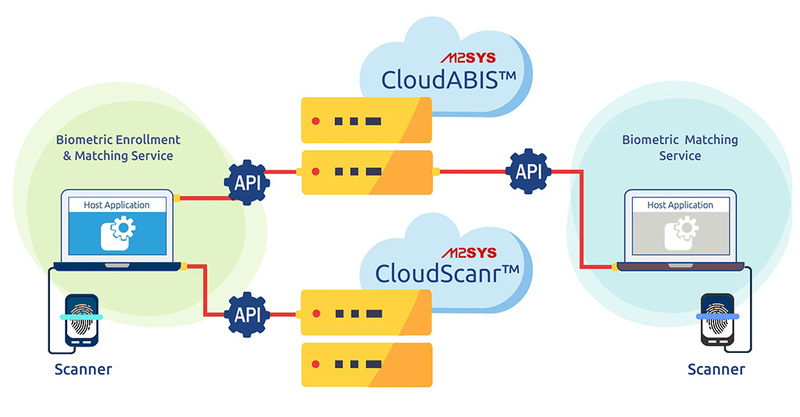 CloudScanr™ is a biometric scanner integration service based on a service-oriented architecture. This product eliminates the headache associated with integrating biometric hardware into Windows applications and various Web browsers. With the advent of this product, developers do not have to worry about ActiveX, native code integration and browser plug-ins. Our goal is to provide you with the flexibility to customize and configure your biometric identification management project in a way that suits the unique needs of your end users. CloudScanr™ allows you to deploy any biometric device with our unique universal plugin to remove the hassles and friction often caused by trying to set up and configure third party hardware.